Like many creative photographers, this is one of my favourite parts of the day and will hopefully produce some images you'll want to have on your wall. 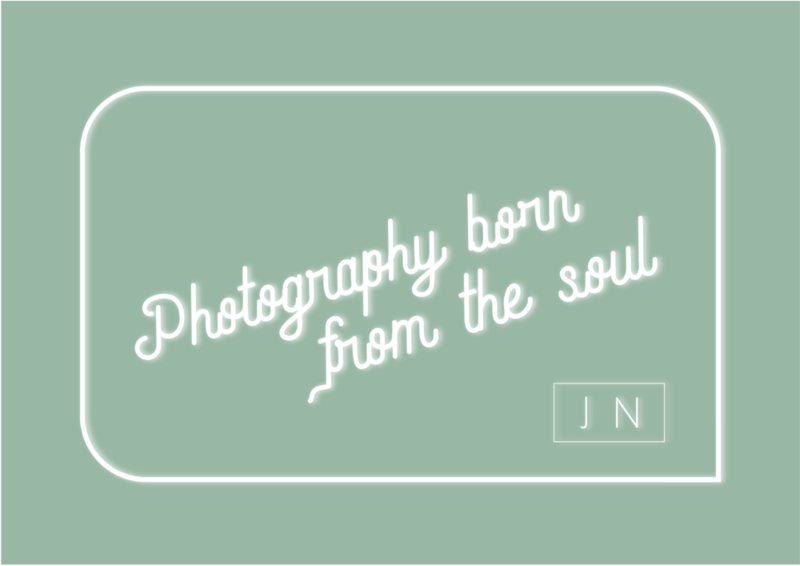 At heart, I'm an artist and this is the chance I get to really channel that side of my photography. For me, shooting people and composing beautiful images is why I got into photographing weddings in the first place, so getting to spend a little time with the couple is a real treat. However, for a lot of people this part of the day is quite nerve-wracking and I want to give every couple the chance to both enjoy as well as make some stunning images. If you've booked a photographer because you love the creativity of their shots, remember that time and planning will have gone into making them. I ask for half an hour minimum as this is usually enough time to create something special. Although I'm a big advocate for making sure couples get enough time to enjoy the wedding reception and not keeping them from their guests, this is your one chance to make the most of the day and get some epic photographs. 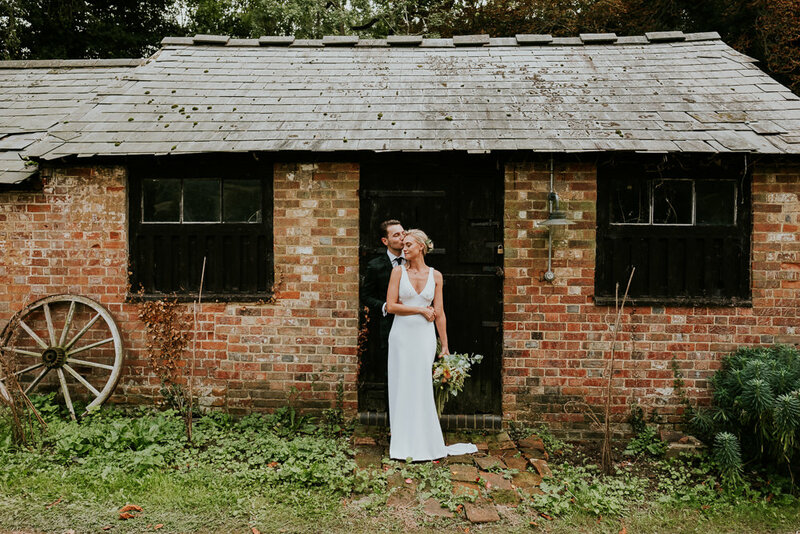 Whether they've been to a venue previously or not, your photographer will have decided some good locations to shoot so give them time to make those ideas come to life. This part may be more difficult for those who aren't confident in front of a camera, but I always preface the shoot by reminding couples that this might be the only part of the day they get to spend alone together, away from all the hustle and bustle. Of course I'm there, but I always leave a bit of space for the couple to chat and revel in their newly married status. Wedding days are notoriously quick to fly by, so the portrait session is a good opportunity to connect with your new husband or wife. Being able to relax is really important: no matter what kind of shots we're getting, if you feel tense you'll LOOK tense. A lot of what I shoot at this time will be candid, so I will ask you to focus on each other rather than the camera. So relax your shoulders, take a big breath and shake your limbs to loosen up. This doesn't necessarily mean that you need to be smiling constantly; happiness can be quiet, it can be calm, it can be relaxed - you can even close your eyes. But being aware of the fact that you're being photographed, without looking at the camera and giving a forced smile, can really help. I encourage couples to chat while I shoot, but don't forget that I'll be catching whatever your "listening" face is, so if you're frowning in deep concentration it probably won't give the best result! And, if you can think of any sweet/funny/kind/silly things to tell your partner during the shoot to elicit a reaction, make a mental note and say it at the opportune moment. I always try a combination of shots for the portraits and see what's looking best for the couple. That can be anything from super relaxed, to romantic, to editorial. Different things work for different people and I never want anyone to feel out of sorts with how I'm directing. You might be the type of people who are super affectionate and romantic, so I'll shoot lots where you're in close and embracing. Or you might be more likely to be cracking jokes and laughing your heads off, which I'm more than happy to encourage! Never feel like you have to do something a photographer has suggested if it doesn't feel right. I will give as much or as little direction as I need to in the shoot, but unless you've specifically been asked to 'stay there' for a second, you're always free to move around as you'd like to. It'll mean you get a greater variety of shots and you're likely to look less stiff. To get the most out of your photos, you can help. As much as we can direct and set up a visually pleasing shot on the day, 30 minutes isn't a long time. The best shoots are the ones where the couple know how to arrange themselves in a way that will look good on camera. It's easy enough to have a go in the comfort of your own home, and if you're feeling a bit more brave, you could always head out to a park and get used to being together in public. 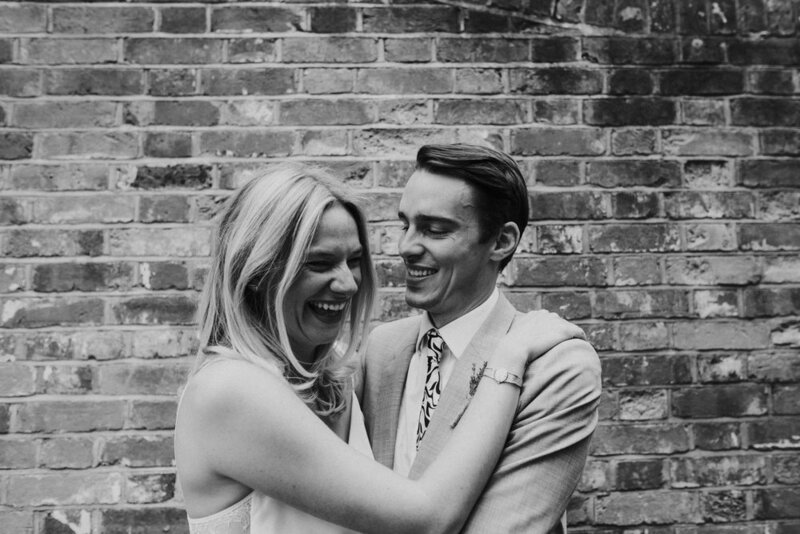 Again, if PDAs aren't your thing, just work out how best to make your partner laugh or smile.